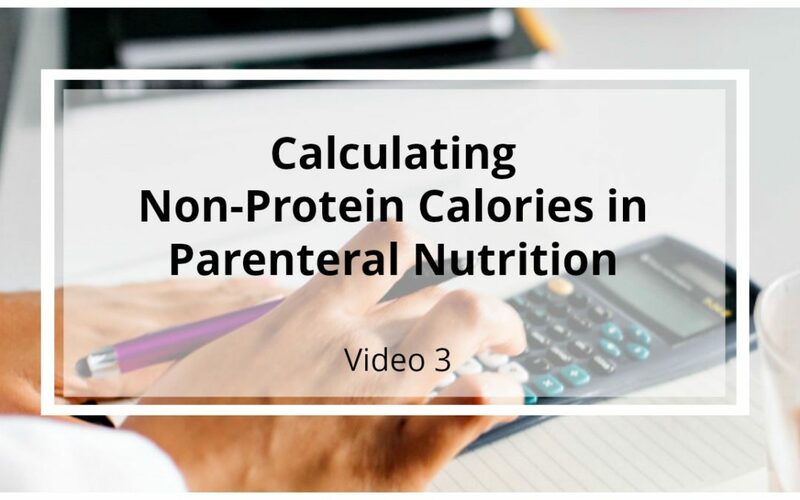 Calculating Parenteral Nutrition: Video 3 provides a step-by-step guide to calculating the non-protein calories provided in a specific parenteral nutrition formula. 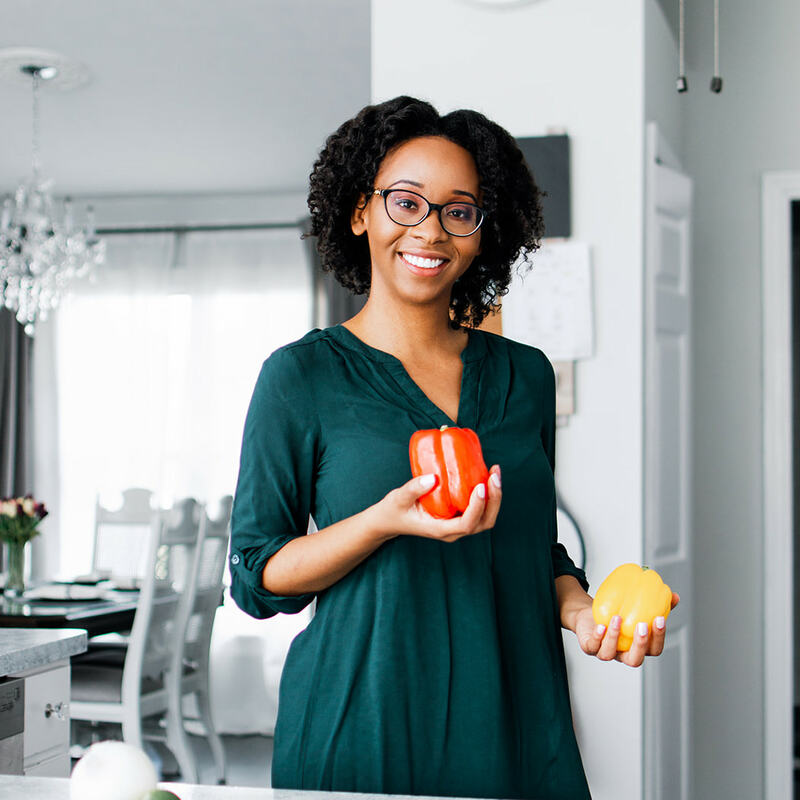 This 3 minute video uses the amount of calories calculated from the parenteral nutrition formula to figure out the total amount of calories being provided to the client from the carbohydrates/lipids. To aid in the understanding of each of these components important information is color coordinated to help you better follow along. This is a staple for anyone desiring to successfully understand parenteral nutrition.